Today we drove 8 hours across Ireland to Northern Ireland. 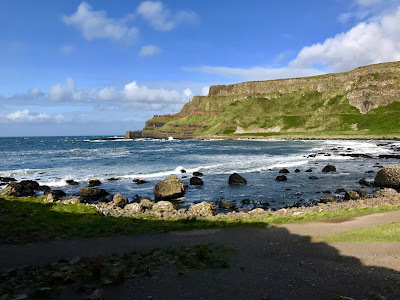 We stopped at Giant's Causeway and took coast road to our destination in Larne where we will celebrate litury tomorrow with an inclusive Catholic Community at the invitation of Bishop Pat Buckley. 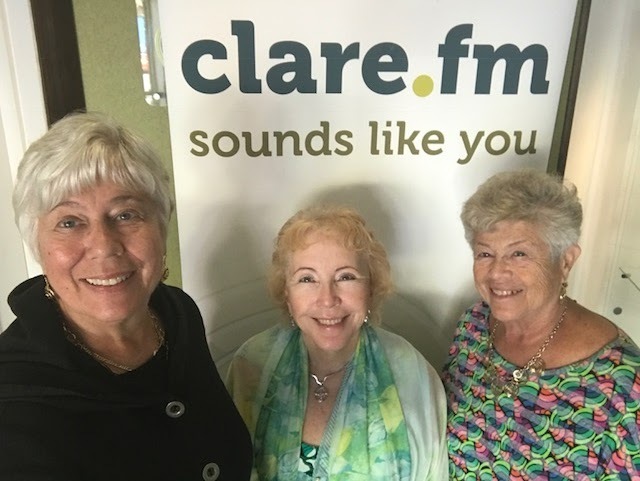 Mary Theresa, Bridget Mary and Joan at Clare FM in Ennis on Aug. 17th. 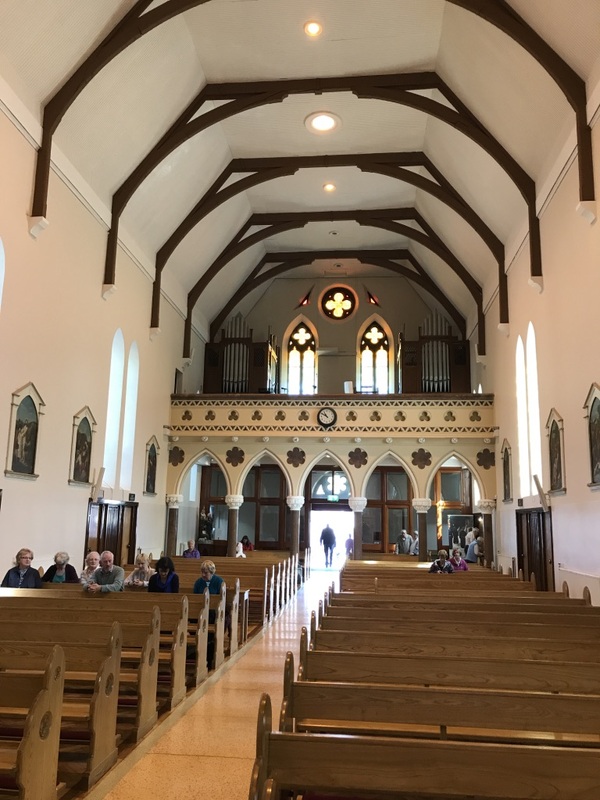 Today we participated in the Liturgy at the Franciscan Friary. 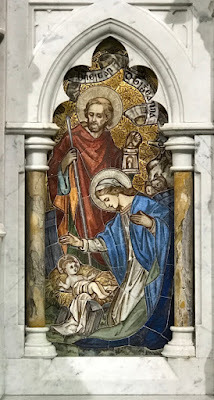 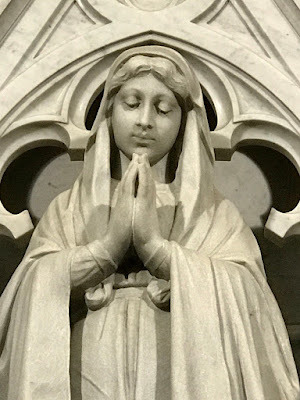 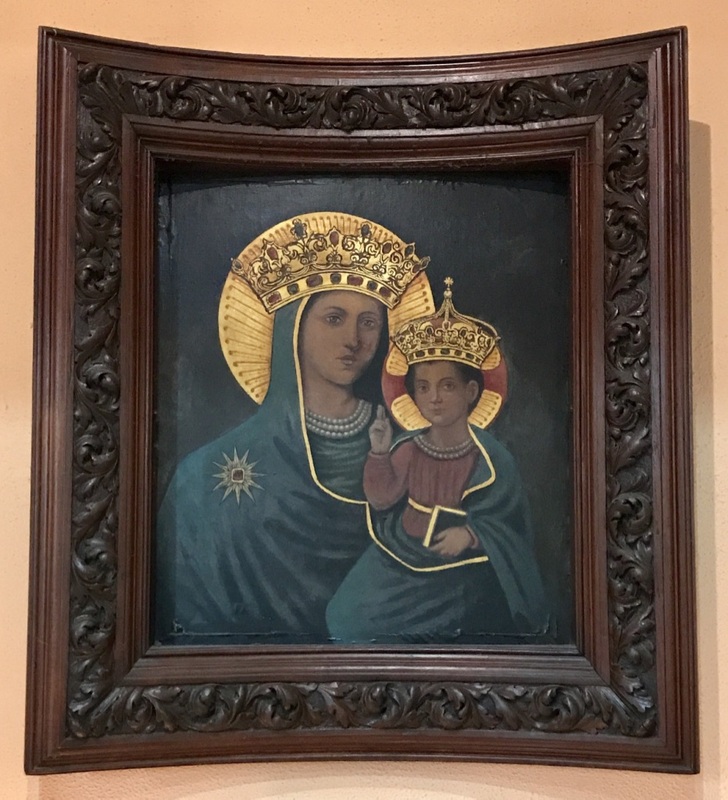 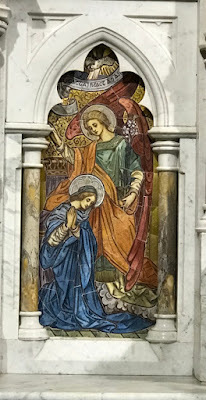 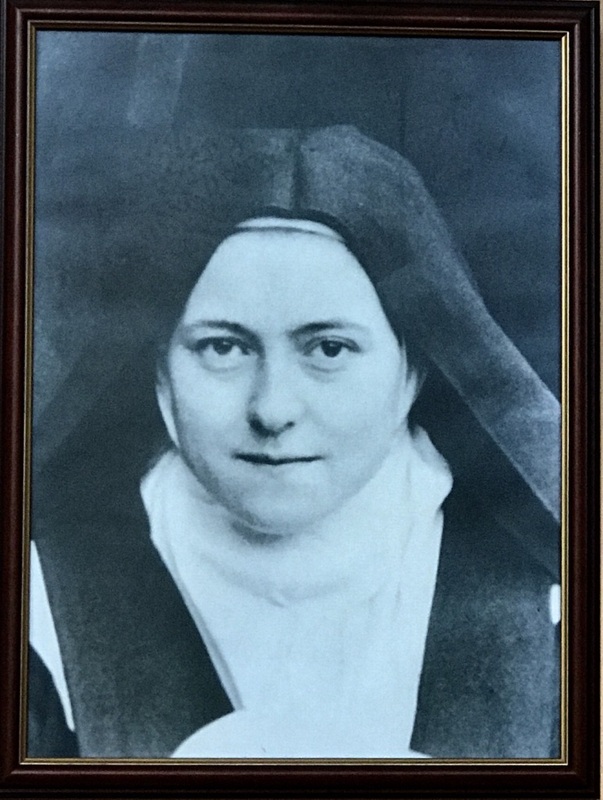 The homily made the connection between God the Mother and Mary as a reflection of the feminine. 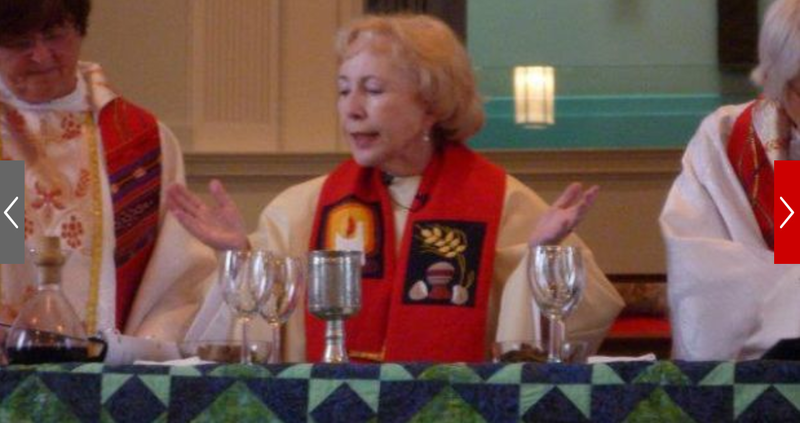 The liturgy featured prayers in Gaelic as well as Celtic music. 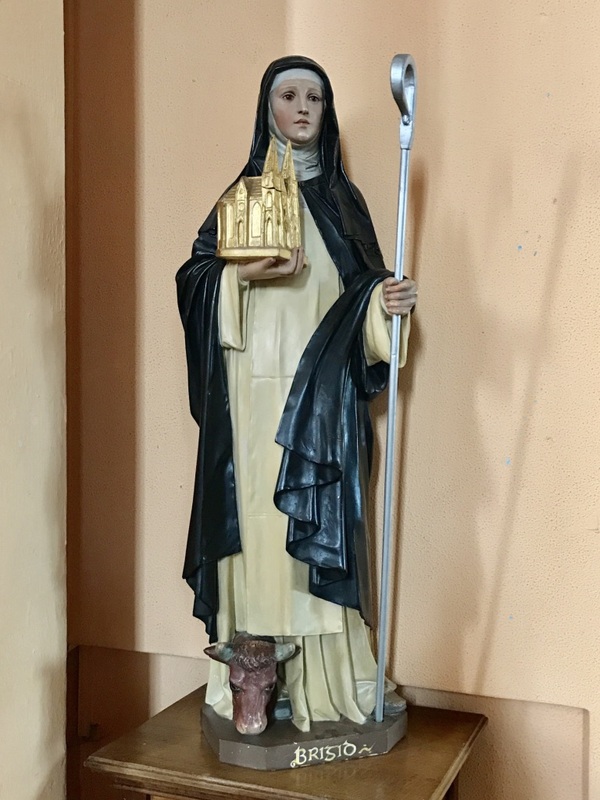 I prayed for women priests in Ireland at Mary's altar in the Franciscan Priory. 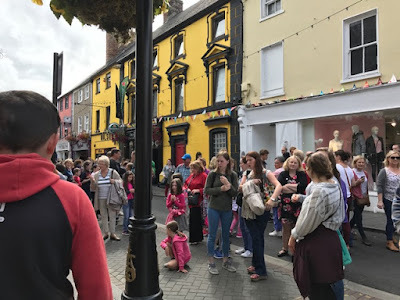 At the Fleadh, there was music everywhere on the street, children were playing instruments and dancing. It was a joy to be part of the energy of a huge throng of people celebrating their Irish heritage. 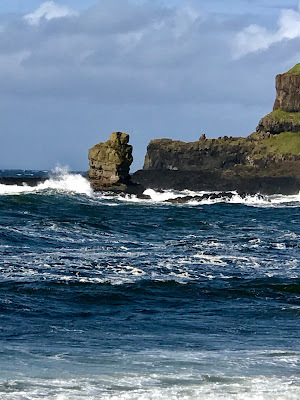 See my facebook page for delightful music videos. 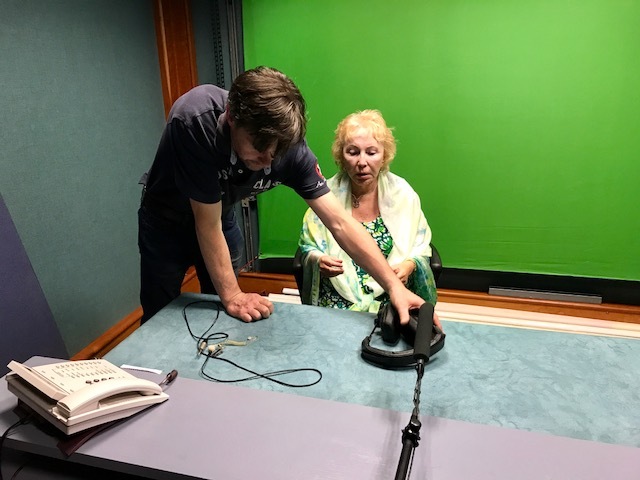 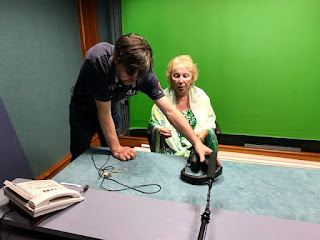 Today I received several calls from media, including BBC. 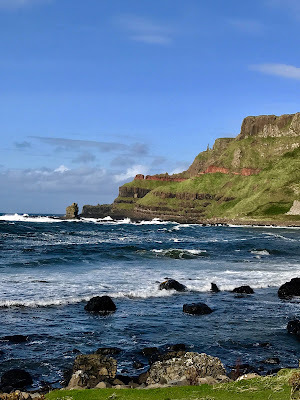 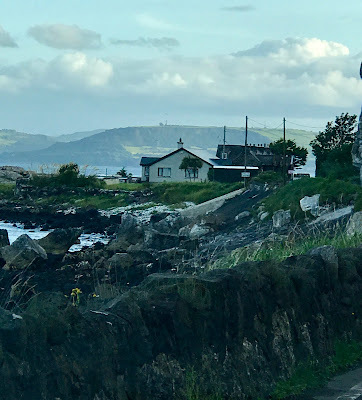 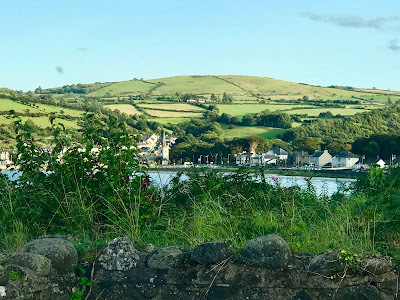 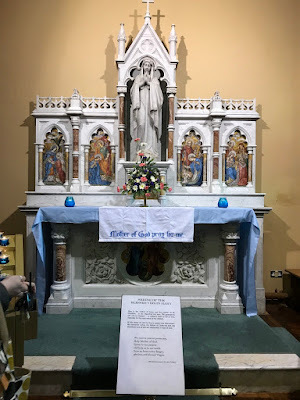 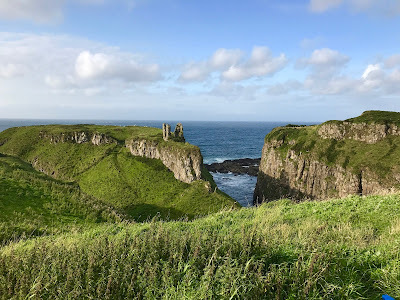 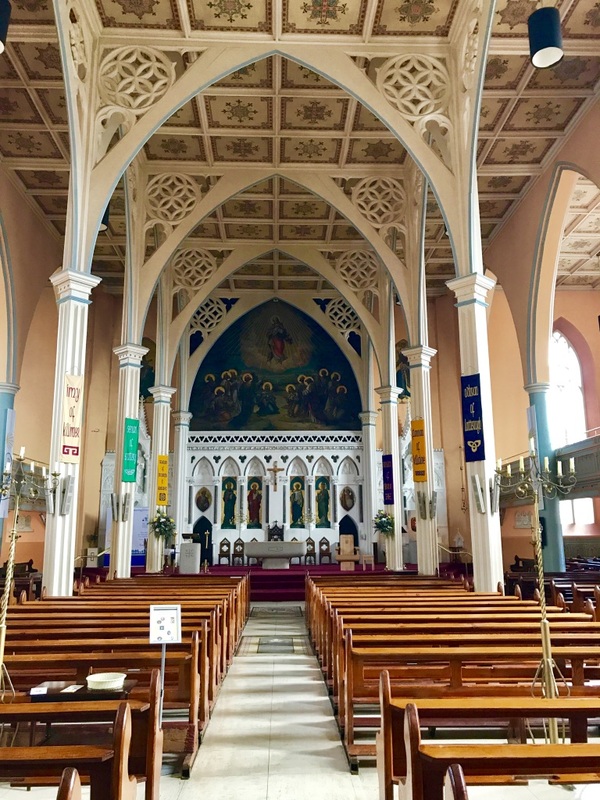 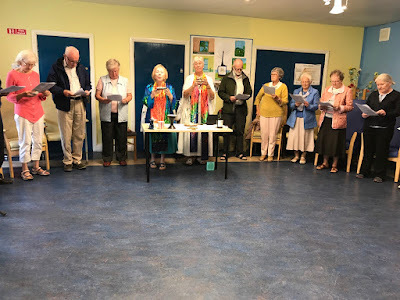 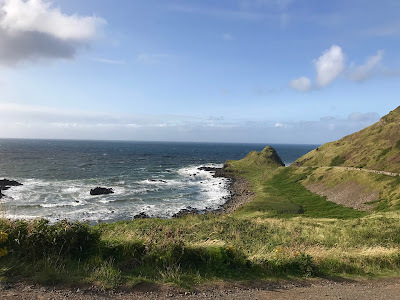 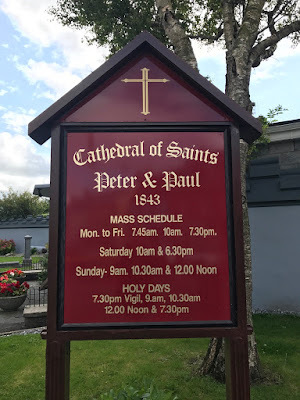 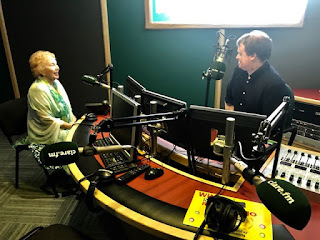 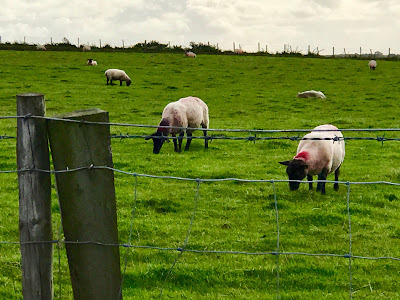 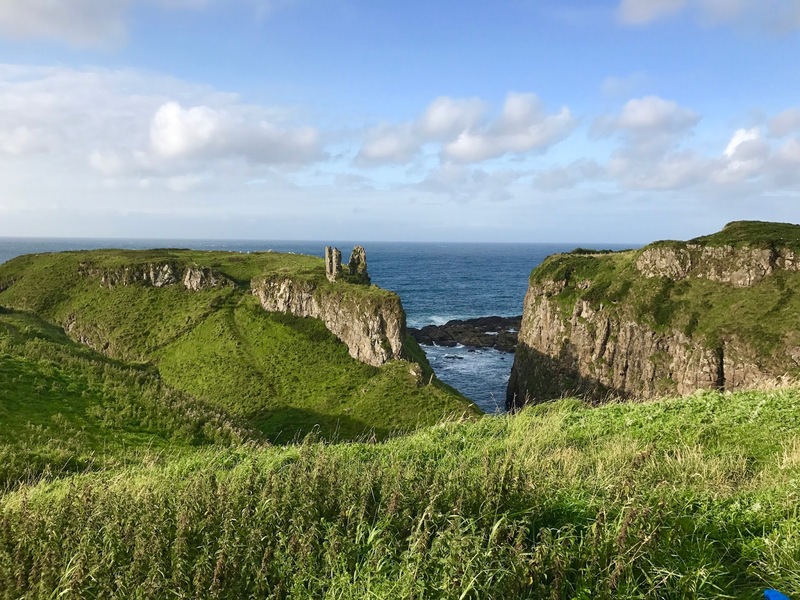 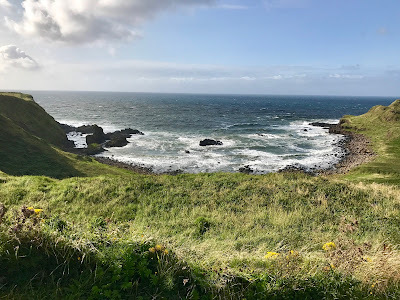 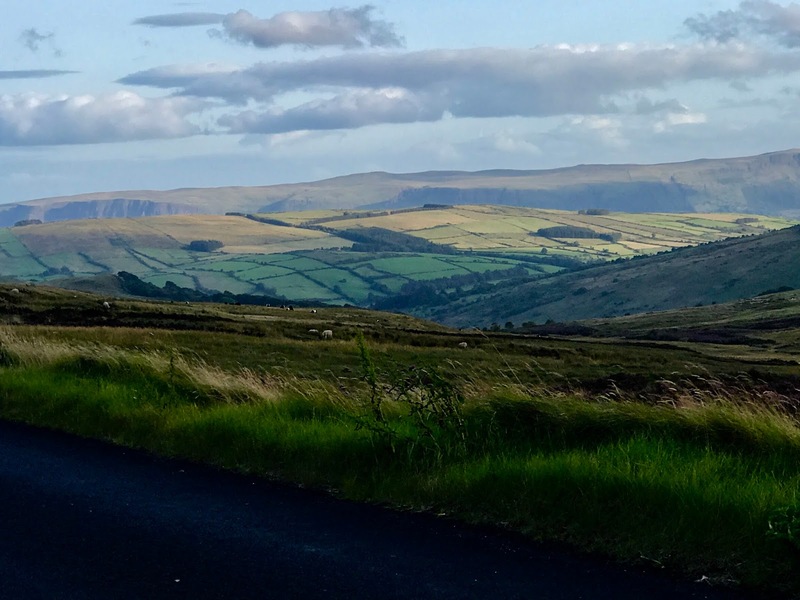 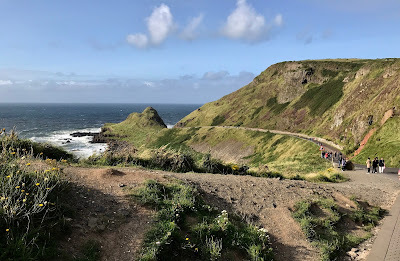 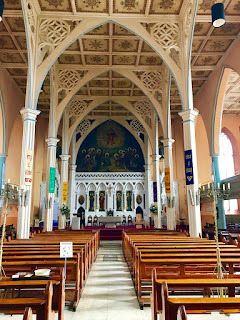 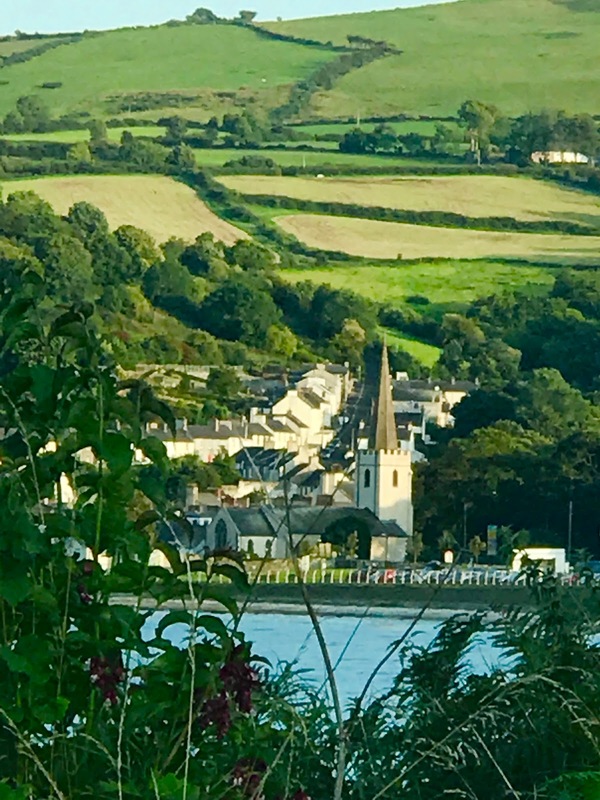 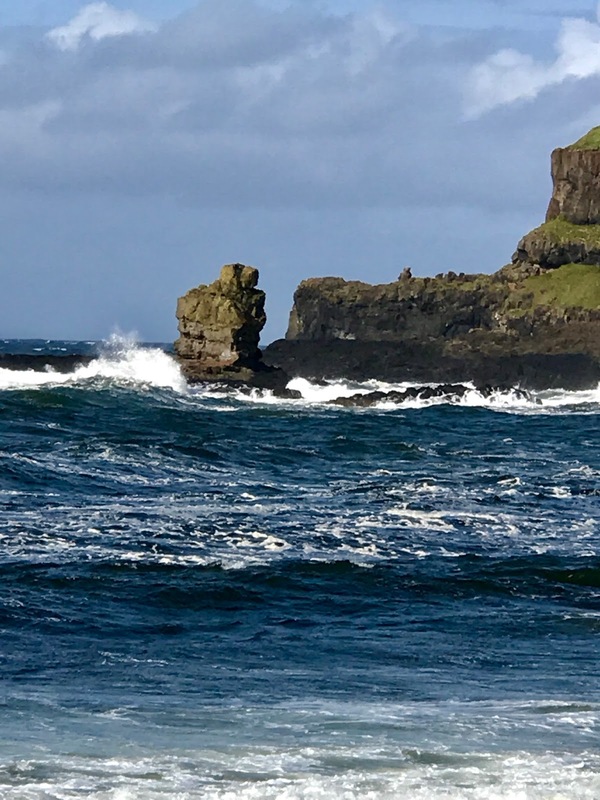 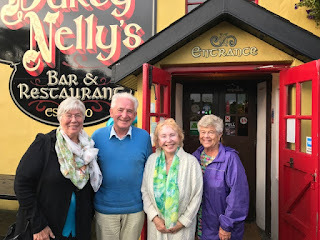 We were invited to celebrate liturgy in Northern Ireland with Pat Buckely and his community on the Antrim coast, and heard from another woman who is interested in discerning a vocation to priesthood. 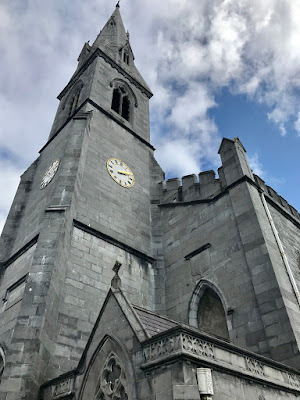 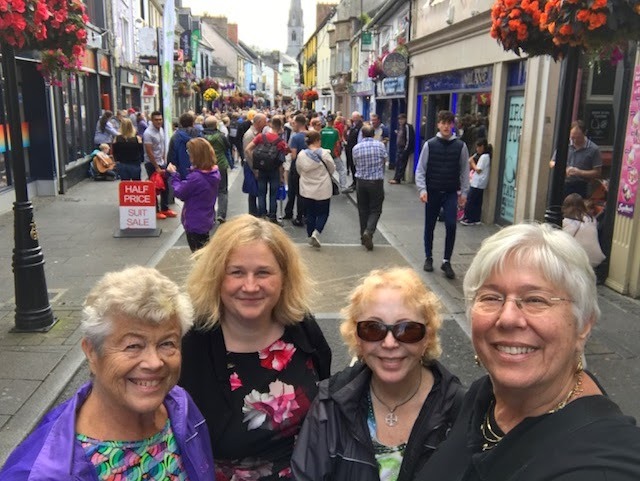 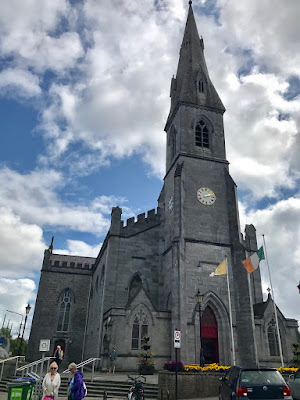 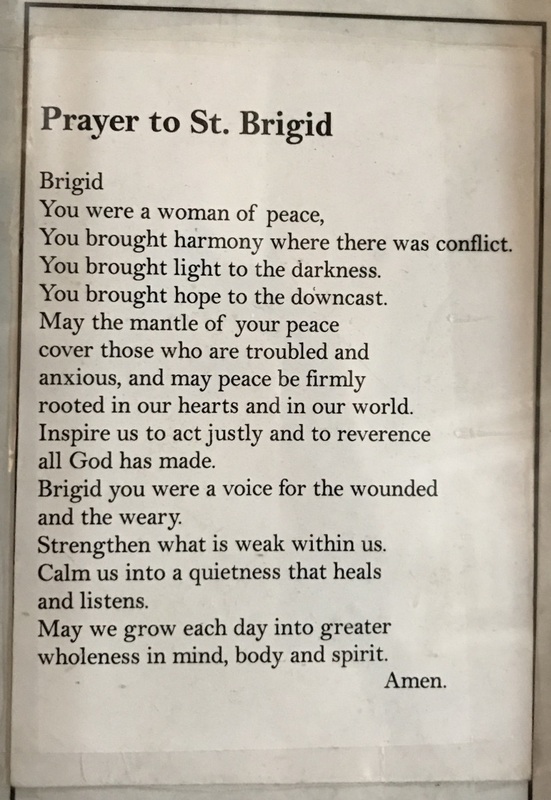 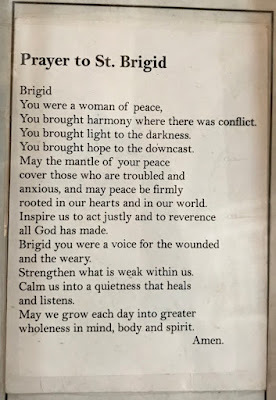 ARCWP Women Priests Visit Ireland: Article in Irish Times: "Catholic woman bishop on Irish vocations recruitment drive"
"Five women who believe they have a vocation to the Catholic priesthood have contacted a US delegation visiting Ireland this month to recruit female priests. Bishop Meehan said she had also met Limerick parish priest Fr Roy Donovanwho last week called for the ordination of women to the Catholic priesthood and objected to the introduction of a male-only permanent diaconate in his Cashel Archdiocese before completion of a report by the papal commission on women deacons. As well as in the US and Canada, the ARCWP has members in Latin Americaand, increasingly, in the rest of the world. 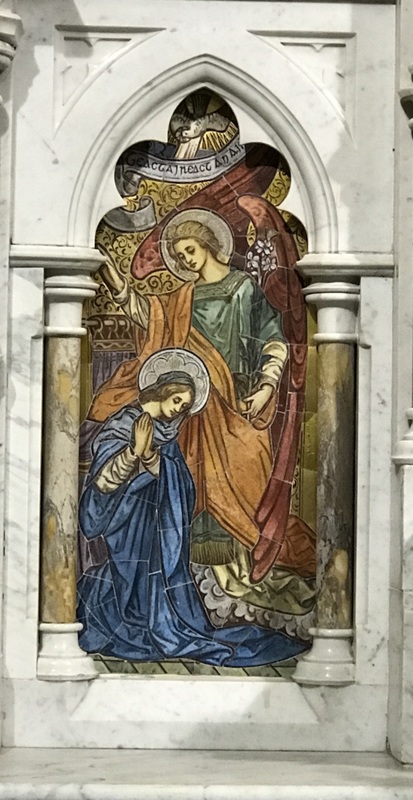 "But that does not mean only men rule the Church," the cardinal insisted. "